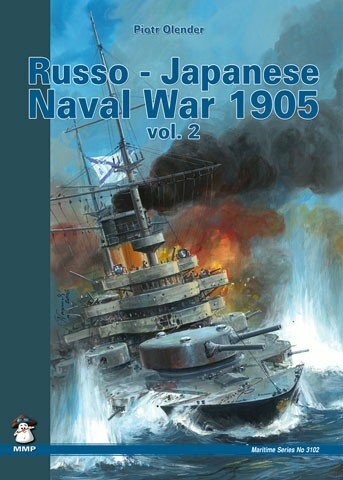 Author(s):	Jiří Novák Illustrator:	Robert Panek ISBN:	978-83-61421-44-3 Date:	5th January 2012 Series:	Maritime Catalogue Number	No. 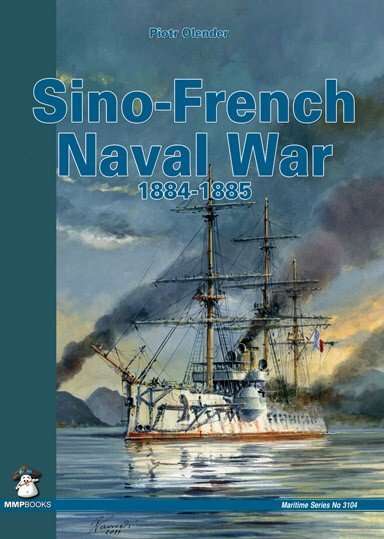 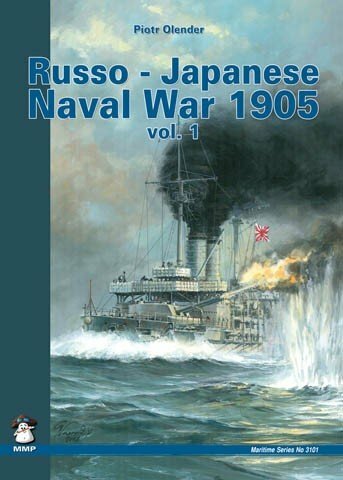 3103 Category	New Format	A4 - Pages - 152 (0 in colour) This book details the history of the development and operational use by the Austro-Hungarian navy of submarines in WWI. 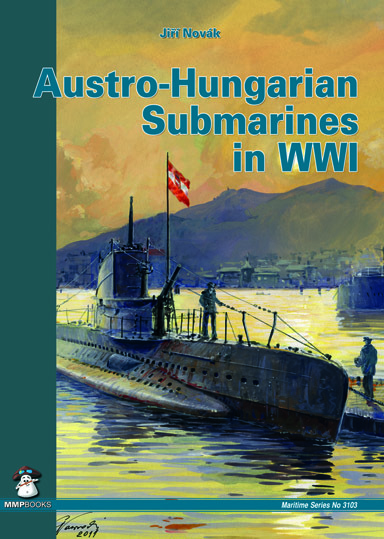 German use of submarines in WW1 is well known  this is the fascinating and little-known history of their major allys activities in undersea warfare. 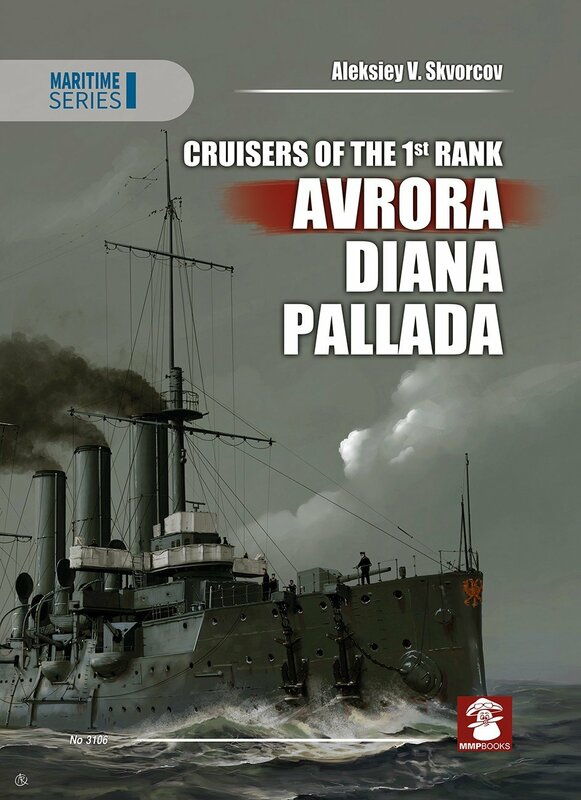 Contains descriptions and specifications of all the boats involved. 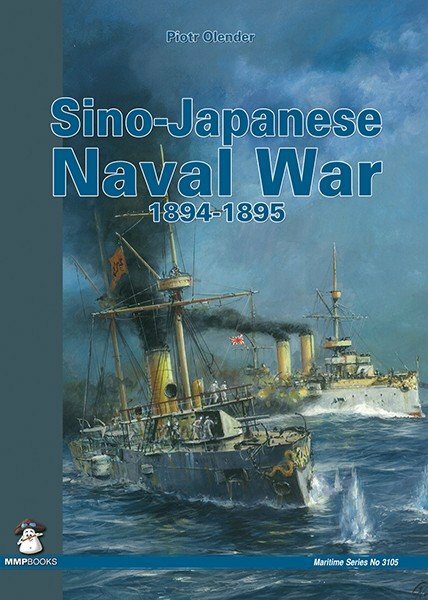 Profusely illustrated with scale drawings and many rare photos.